"Relationships can be tricky, and trusting our gut to help us navigate those troubles is generally a bad idea. Our default settings push us toward selfishness and consumerism, when the opposite is needed. " 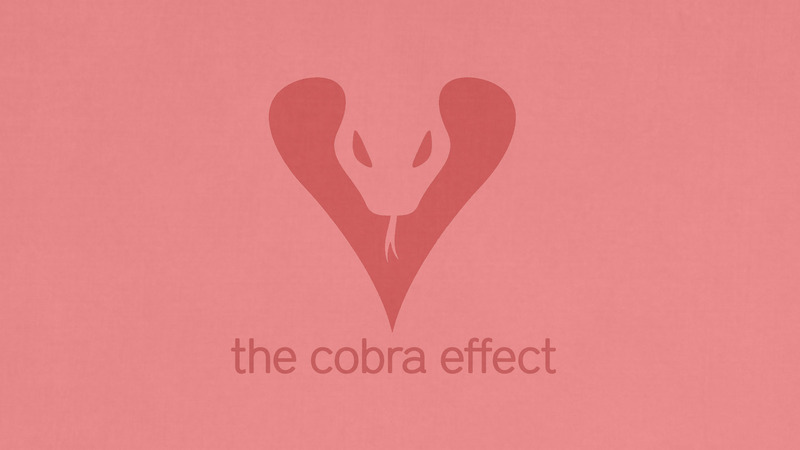 From Series: "The Cobra Effect"
More From "The Cobra Effect"